Mod The Sims - Tutorial: Changing the Color of The Sims 2 Control Bar! General Modding - Tutorial: Changing the Color of The Sims 2 Control Bar! Replies: 38 (Who? ), Viewed: 52065 times. #1 16th Jul 2005 at 5:40 PM Last edited by caz100 : 11th Aug 2005 at 4:12 PM. Tutorial: Changing the Color of The Sims 2 Control Bar! I said I would do it and I have, so here you go! And if you don't know what this tutorial does then here is a sneak peak! Also if you have any questions, go ahead and ask, I will subscribe to this thread so I can answer them (*if I can* :confused . It is a Microsoft Word Document file. So hope you all like the tutorial, please reply with your views. Cheers. I could make it into a PDF, if you want. Thanks! I actually figured this out a while ago, but I never thought you could actually use it to this level. I suggest that you use a pro-level PE tool, and then you can redo the whole toolbar via macros. If anybody wants to know how, give me a buzz. chrisnjosh do you know if a micro will work for photoshop? That would be the ideal program to use.. at least for me! I am not even sure what macro is but would you not still have to extract hundreds of pics, 1 at a time and import them 1 at a time. Great tutorial. I used to do this with Sims 1 but hadn't tried with Sims 2 untill I saw your post. Mind Like A Steel Trap - Rusty and Illegal in 37 States! You can view Word files, even though you don't have Word! Go here and you can download Word Viewer from Microsoft's website. Yep, saw that, very nice! I eventually want to change every pop-up box as well as all buttons. This message has been deleted by manvsmonsters. 4th Mar 2006 at 5:20 PM Last edited by morten8035 : 4th Mar 2006 at 6:07 PM. This message has been deleted by morten8035. 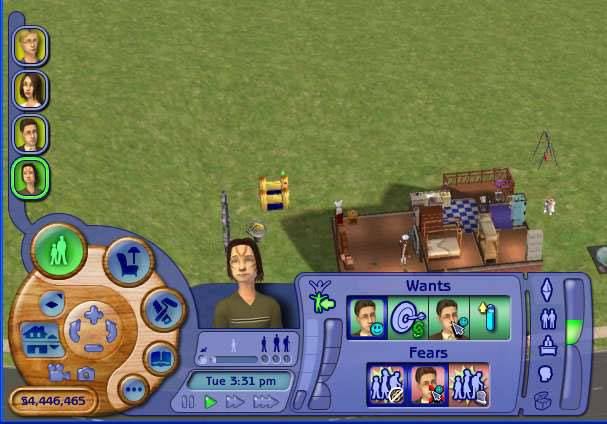 Visit SimDreams for more of our Sims 2 stuff. #18 10th Jul 2006 at 10:50 AM Last edited by Citysim : 10th Jul 2006 at 11:00 AM. I would like to strongly suggest if you could also put this turtorial in PDF file or HMTL file so it can be compatible with all operating systems, as only WinXP users can follow this turtorial, Word Viewer does NOT install on any operating systems prior to WinXP. I'm sure your turtioral will get much more support and replies if you can convert your tutorial so we can all read it. That would be so wonderful. I play a medieval neighborhood and I think a wooden UI would make it even more fun! #21 19th Feb 2007 at 3:08 AM Last edited by Ahimoth : 19th Feb 2007 at 3:32 AM. 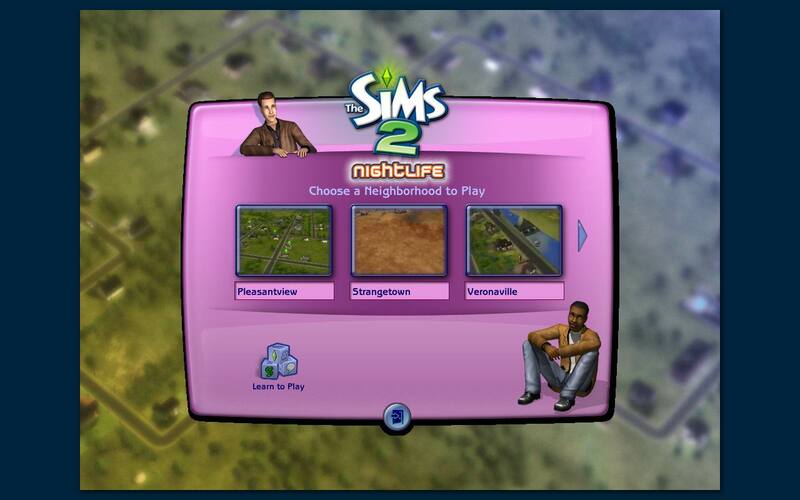 i found a good image software that fully supports the format of the sims 2 ui, including transparency so no more black borders! its the gimp (http://www.gimp.org) its great im working on a grey one! Could anyone help me please? I'd love to try this out but my computer will not let me download the files or do anything! It's really annoying! Do I need any special programmes and if so, where do i get them? If anone could help, that would be great!